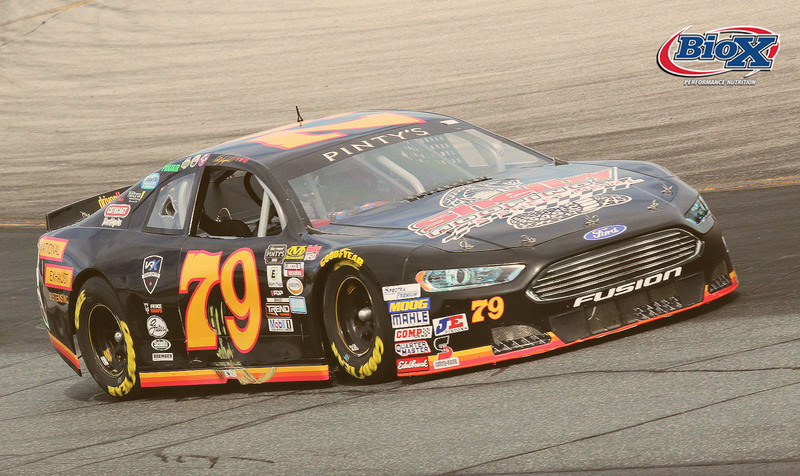 (London, ON) Spetember 27th, 2018 – Coming off a strong 2nd place finish at New Hampshire International Speedway Shepherd is ready to hit the track for the NASCAR Pinty’s Series finale race at Jukasa Motor Speedway this Saturday. This will mark Shepherd’s fourth time at Jukasa Motor Speedway and his second appearance in the NASCAR Pinty’s Series at Canada’s Crown Jewel. “Jukasa is a special place, it has a big time feel to it, and winning there would mean a lot because it’s our last chance this season. It’s a track where I haven’t visited Victory Lane yet so we will bring our best efforts and hopefully we are rewarded at the end of the night”. NASCAR Pinty’s Series Practice begins at 12:50pm followed by group qualifying at 4:00pm. The green flag for the Pinty’s Fall Brawl will drop at 7:35pm.